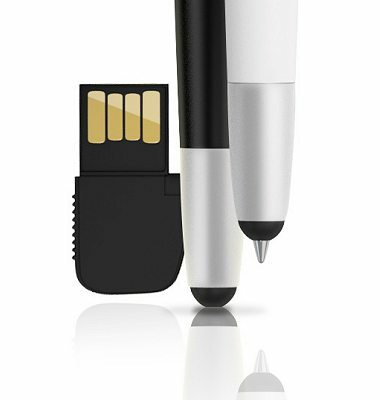 Stylus Ballpoint & USB Pen Trio bulk company logo printed promotional gift. 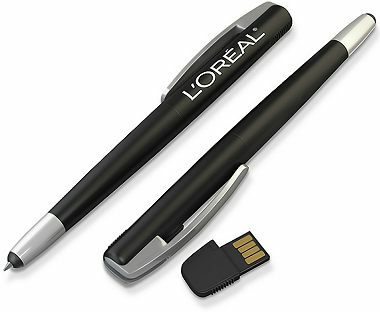 Three in one pen includes a USB stick. 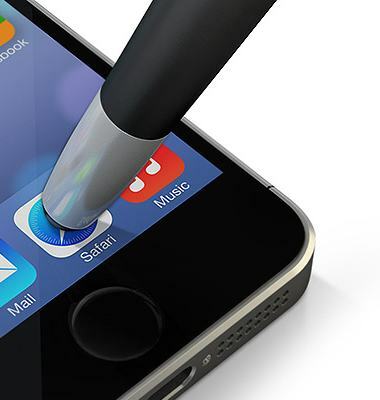 Tactile touch silicone stylus combined with a retractable ballpoint tip (twist system) and a USB stick hidden in the pen. Encapsulated flash memory, shock and dust resistant alloy casing. Memory sizes 1 to 16 GB with read speed up to 18 MB/s and write speed up to 5 MB/s. Available in 3 finishes, chrome, satin silver and black. The pen has a twist system with no cap. 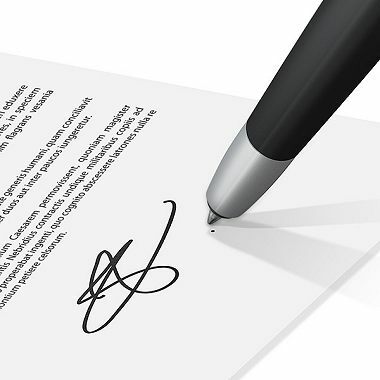 A 1mm ballpoint with quality German ink giving 1.5km of writing capacity.